Gated Subdivision in Unicorporated Jefferson County. 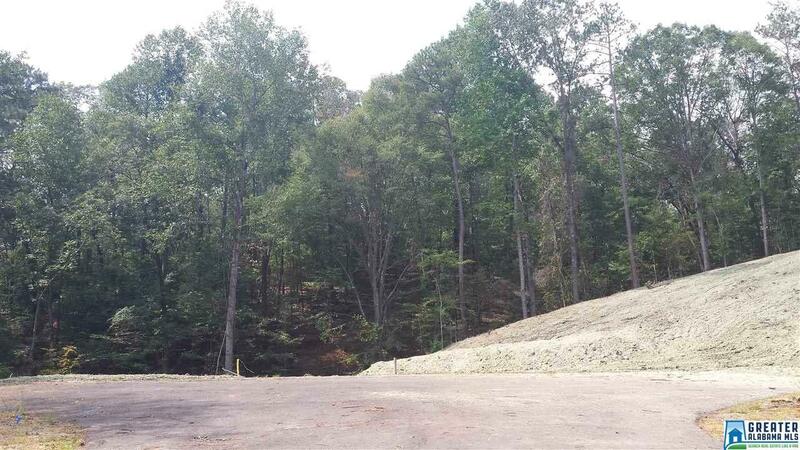 Over 1 acre lots off Rocky Ridge Road. On a culdesac. Full Brick homes being built.